I heard through the grapevine that Gorditas Dona Tota opened this week in Oak Cliff and I was super excited to try it! Gorditas Dona Tota is a fast food style restaurant hailing from Mexico where it already has over 40 locations. 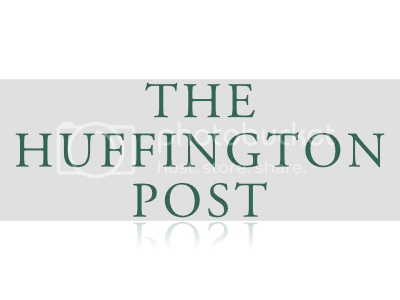 The hubby and I didn’t really know what to expect when taking the trip to Oak Cliff to try the famous little sandwiches but we were pleasantly surprised by the crisp, brightly colored restaurant. The menu was very large and we didn’t know what to try so we ordered the gordita sampler. I think it was definitely the right decision because we were able to try about 6 different flavors and all of them were delicious! 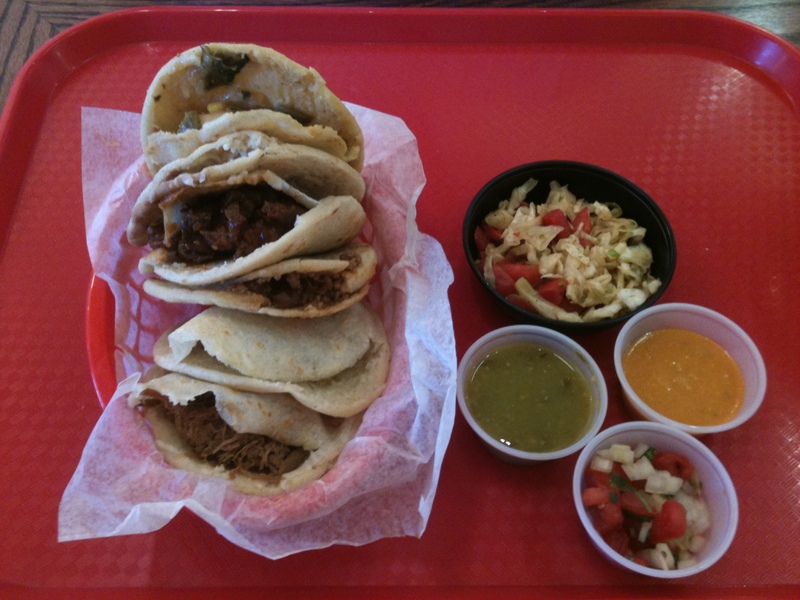 Take note however – the gorditas are quite small so one person could easily eat 3 or 4. Also, there are some wonderful vegetarian options that we tried and loved. All in all, the food was delicious and it was fun to try something new! 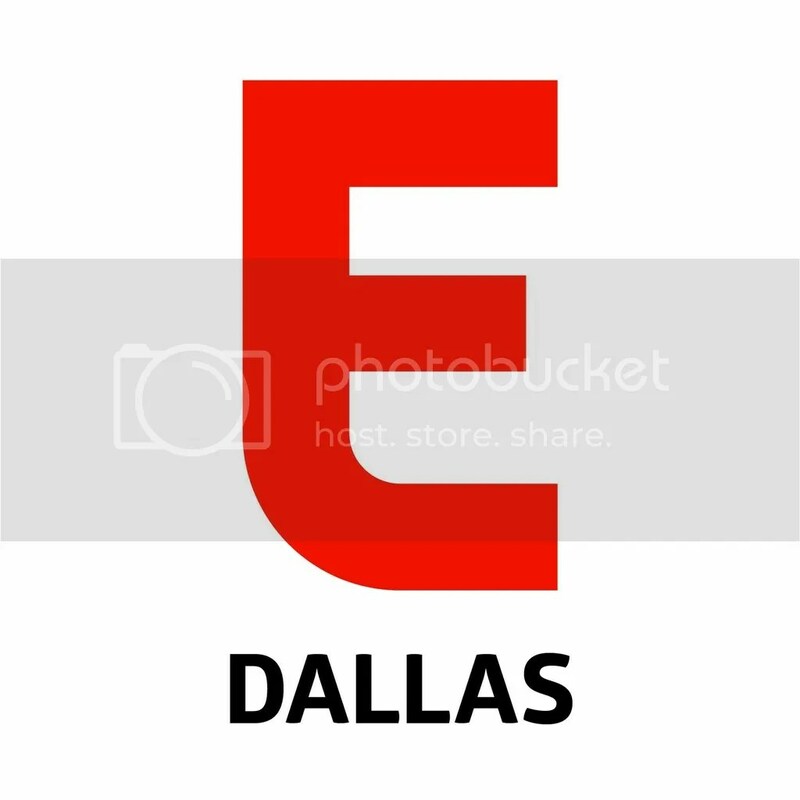 The restaurant is located at 704 W. Jefferson Blvd. 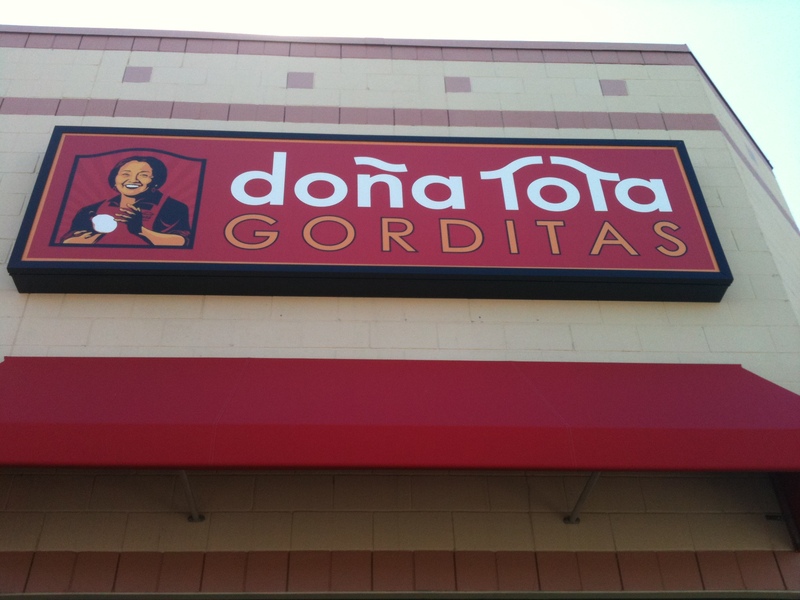 so if you are ever in the Oak Cliff area, give Gorditas Dona Tota a try!